" " How Will the Government Shutdown Affect Tax Returns " "
The 2019 tax season officially started on January 28, just after the government reopened. 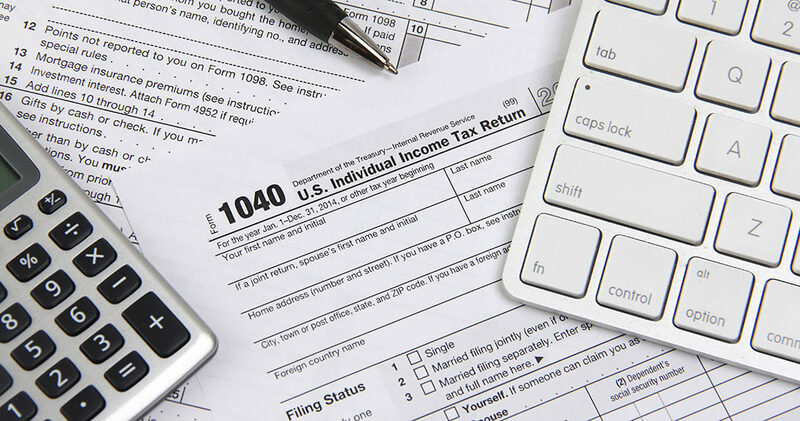 As the IRS begins processing tax returns, there are a few questions on most taxpayers’ minds. What does this mean for my taxes? Will there be delays in processing? How will the shutdown affect my projected tax refund amounts? What are the new laws that have been instituted and what do they mean? Let’s discuss these concerns to better understand how the government shutdown will affect tax returns. In short, the IRS has advised taxpayers to file as usual. In early January, IRS Commissioner Chuck Rettig stated, “We are committed to ensuring that taxpayers receive their refunds, notwithstanding the government shutdown.” The New York Times stated that the Trump administration intends to direct the IRS to issue tax funds regardless of the previous or any future shutdown. IRS customer service also took a hit during the shutdown. Taxpayers with questions who called the IRS for clarification were often put on hold for over an hour. IRS employees are still working overtime to address the accumulation of phone calls that piled up as a result. This makes delays more likely, even if the government continues to remain open in the coming weeks. While the IRS appears to be getting back on track, the delays suggested by these reports and the looming possibility of another shutdown in 2019 could bring added stress this tax season. Luckily, there are resources in place to help you navigate the extra confusion in the 2018 tax season. IRS Solver is a resource that is particularly helpful if you will be filing your state taxes under the California IRS. In the event that you owe more than you expected, their IRS Payment Arrangement Program could help you manage payments by allowing you to pay back taxes over the course of 3 to 6 years. These services are available for issues affecting individuals (including audits, collection issues, appeals, and spousal tax relief) as well as businesses (trust fund recovery penalties). They can help you resolve questions like “Will the government shutdown affect tax returns for me” and any other questions you might have regarding your tax season. Contact them today to find solutions and answers to your tax questions.